Have Key Auto Group arrange your next auto loan! use the power of Key Auto Group and let us obtain the finance solution you need today. 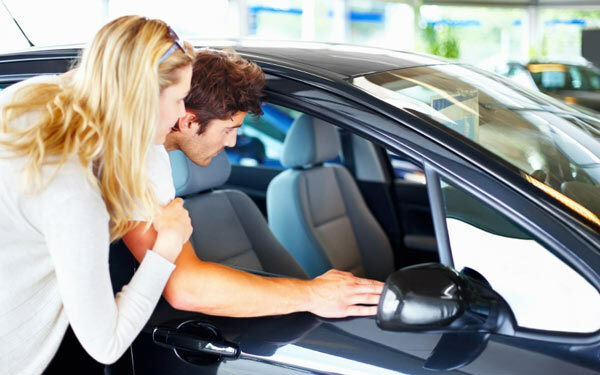 The staff at Key Auto Group are here to help you make a decision about your next pre-owned purchase. 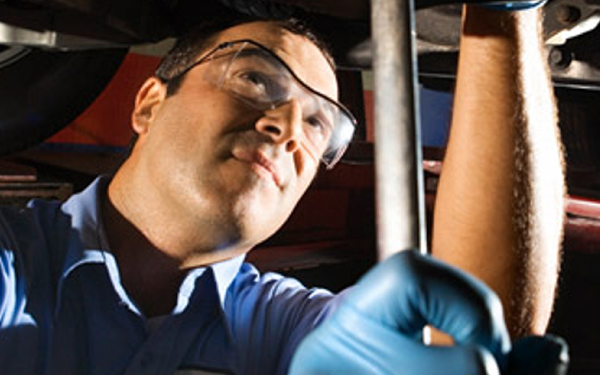 The service department staff at Key Auto Group know the cars, trucks and SUVs we sell and exactly how to maintain them. Find answers to your auto financing questions at Key Auto Group. We offer a large range of Buick, GMC, Hyundai & Genesis financing solutions. 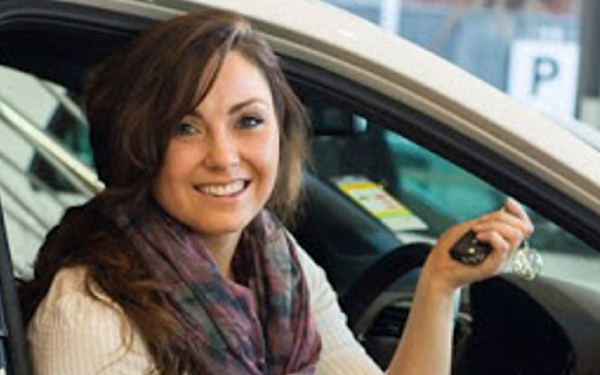 we’re here to make your new and used car shopping experience hassle-free. We offer specials and incentives just for online customers. Key Auto Group features a complete selection of new vehicles, parts and accessories and an extensive inventory of pre-owned vehicles including Certified Pre-Owned. With an award-winning service departments, on-site collision centers and fleet department, Key Auto Group is proud to serve the entire state of Florida. Key Auto Group has partnered with multiple local and national lenders to offer a complete array of financing and insurance solutions to meet today’s challenges. The Key Auto Group features 4 brands at our Jacksonville location and is actively involved with local and regional charities and goodwill organizations.